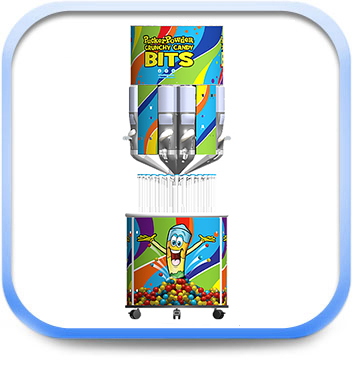 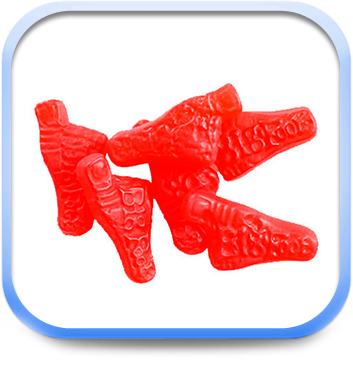 BIG FOOT® is made with real fruit juice. 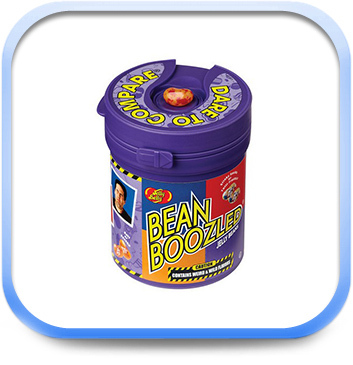 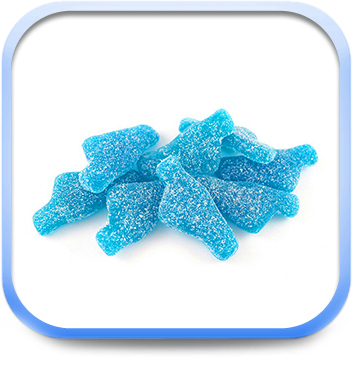 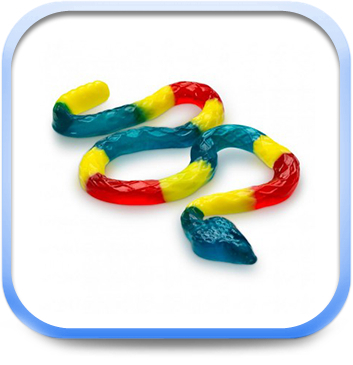 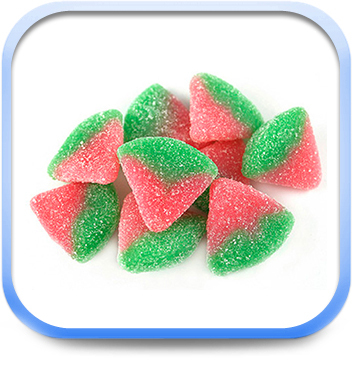 A deliciously chewy candy with the great taste of sour blue raspberry in a fun foot shape. 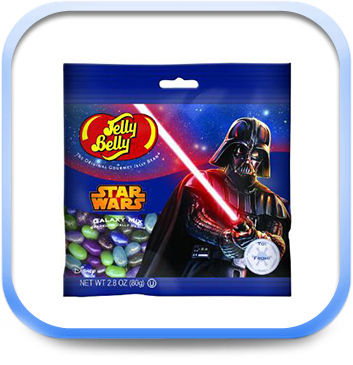 Peanut Free! 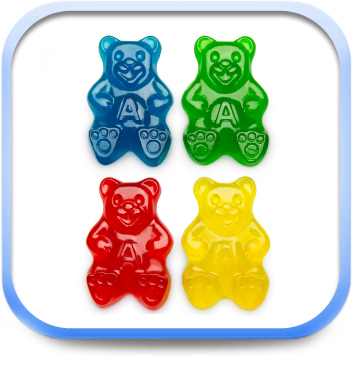 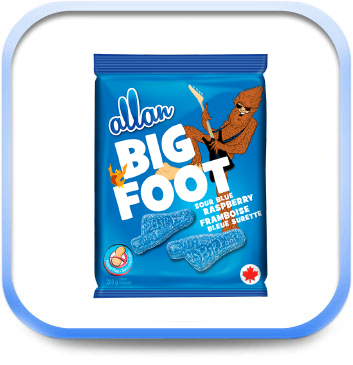 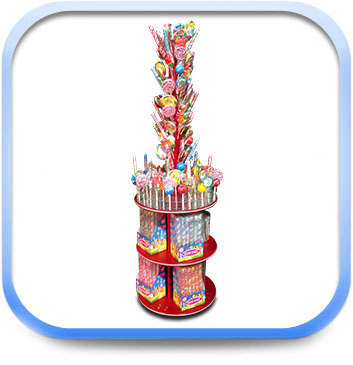 The Allan Candy name, along with its trademark logo, are widely recognized in the Canadian confectionery marketplace and known for quality confectionery products.